Just like the Faith, the Drum works for us if you pass it on. 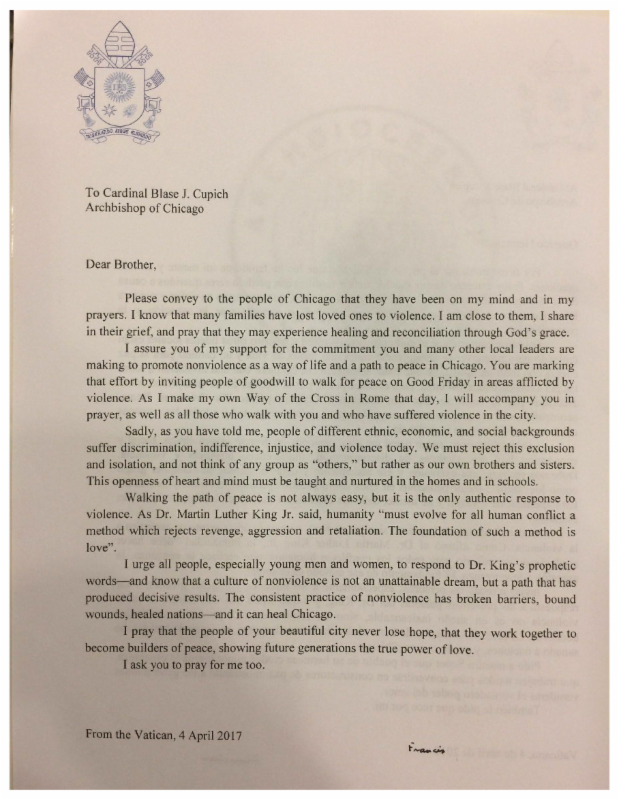 In thanksgiving for all the Catholics who marched with the Cardinal to make prayer in the Black community a part of the Catholic Church. 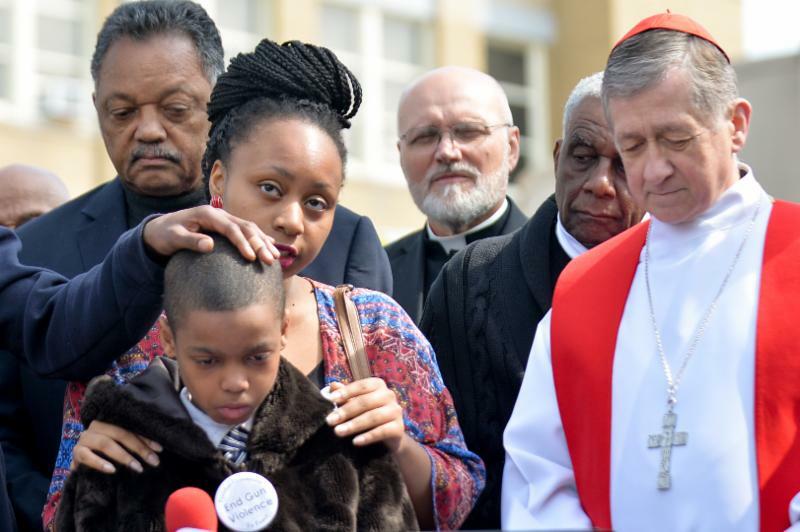 In thanksgiving for all the priests serving people of color in the Archdiocese of Chicago. Pray for the Mothers of These Priests! The life and career of Father George Harold Clements span 60 years in the priesthood and nearly as many firsts. His unique journey was honored at a celebration at the Hilton Chicago on May 3. 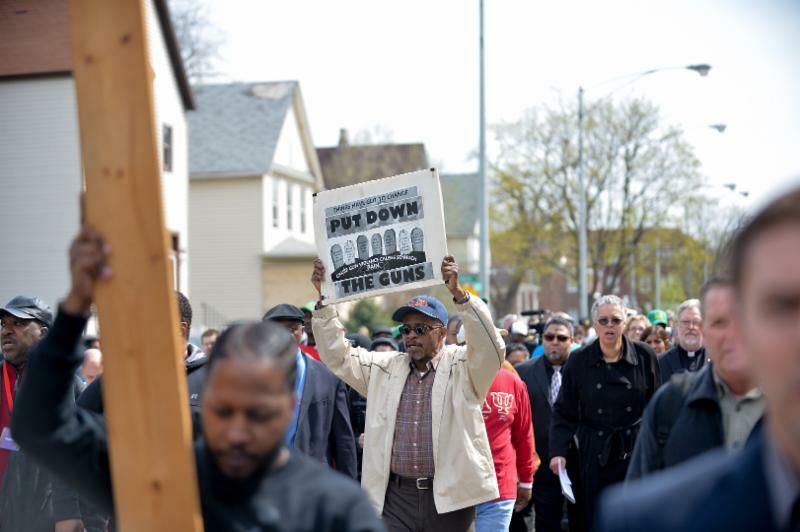 More than 500 people attended the event including church and community members, civic and political leaders. 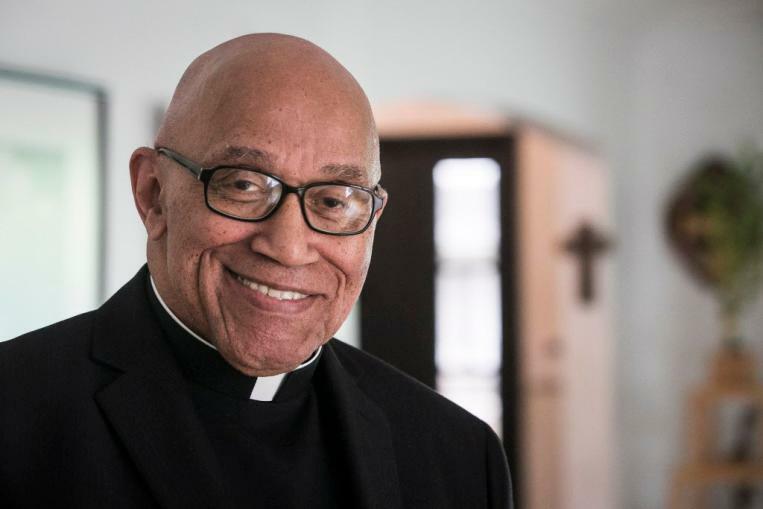 Father Clements became the first black priest at Holy Angels Catholic Church in 1969 and led the parishioners there for more than 20 years. 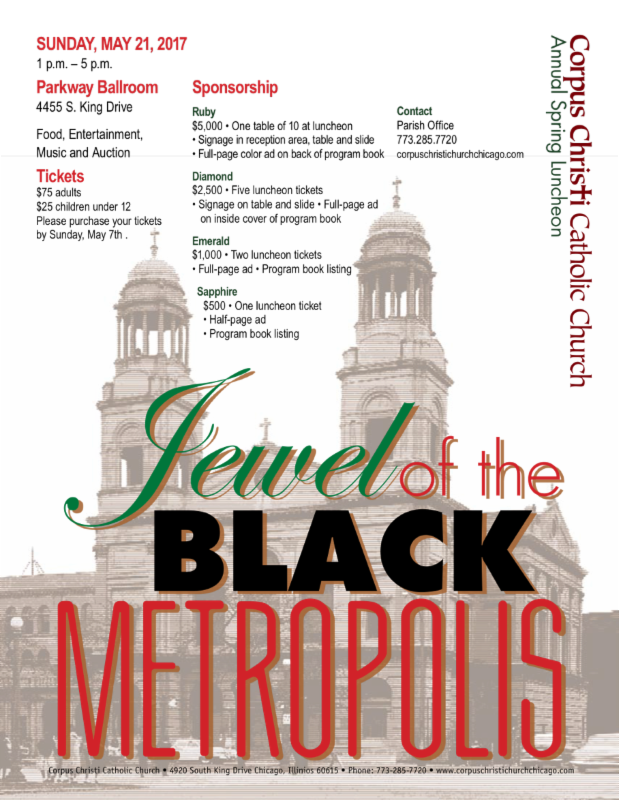 Before that, he was the Archdiocese’s first African-American graduate of Archbishop Quigley Preparatory Seminary. He is also widely praised for the growth of Holy Angeles and the stands he took in the civil and human rights movements. Fr. Clements was an active supporter of Dr. King, and His One Child One Church movement spawned others including the One Church, One Addict program he launched in Washington, D.C. and the One Church, One Inmate program. Clements’ life was brought to the screen 30 years ago this year, in the made for television movie The Father Clements Story, starring Louis Gossett Jr. and Malcom-Jamal Warner. The movie told the story of how Father Clements came to be the first Priest to adopt a child. In all he adopted four sons and today is the grandfather of eight. O God, we thank you for the graces of this journey as we have recalled the memory of your servant and priest, Father Augustus Tolton. May the merits of his holy priesthood serve to advance the Catholic faith, holy, pure and undefiled in the hearts and minds of those so inspired and honor you the true God and your only-begotten Son, our Lord Jesus Christ. 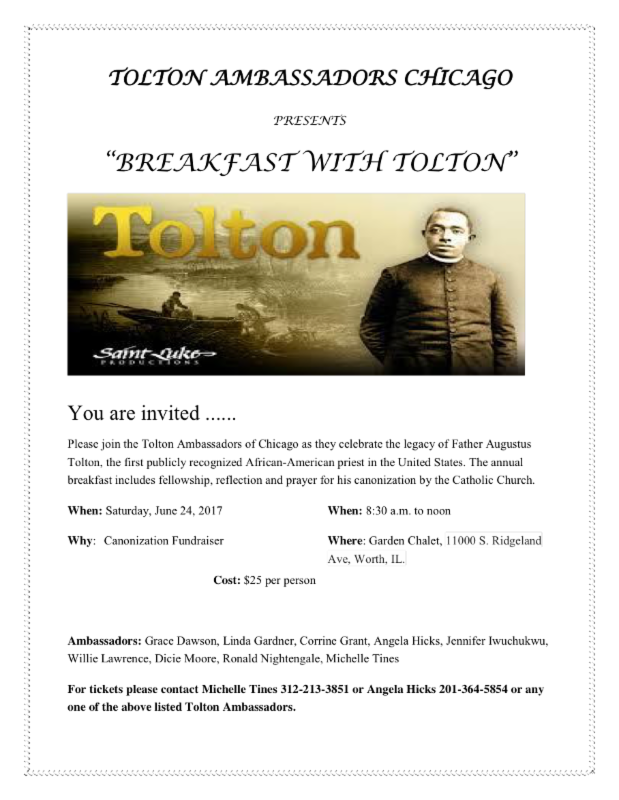 May the Catholic faith, so dear to our beloved Father Tolton, take greater root in the African American community. May we, sons and daughters in faith be true evangelizers by the example of our lives lived fervently in spirit and in truth. May this faith issue forth by your sanction in naming him a saint unto the faith and edification of the Church here and beyond. One, Holy, Apostolic, Catholic Church. 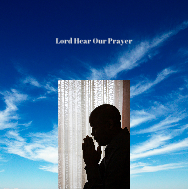 Deacon John Cook hosts this weekly half-hour program that explores a wide range of topics relevant to Chicago's Black and Catholic communities. 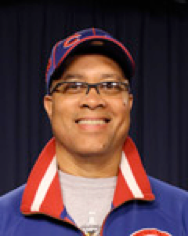 Deacon Cook serves at St. Felicitas Parish in Chatham and is very involved in overseeing youth programs in the Bronzeville neighborhood. 6. Honor, Honor, unto the dying Lamb! 9. 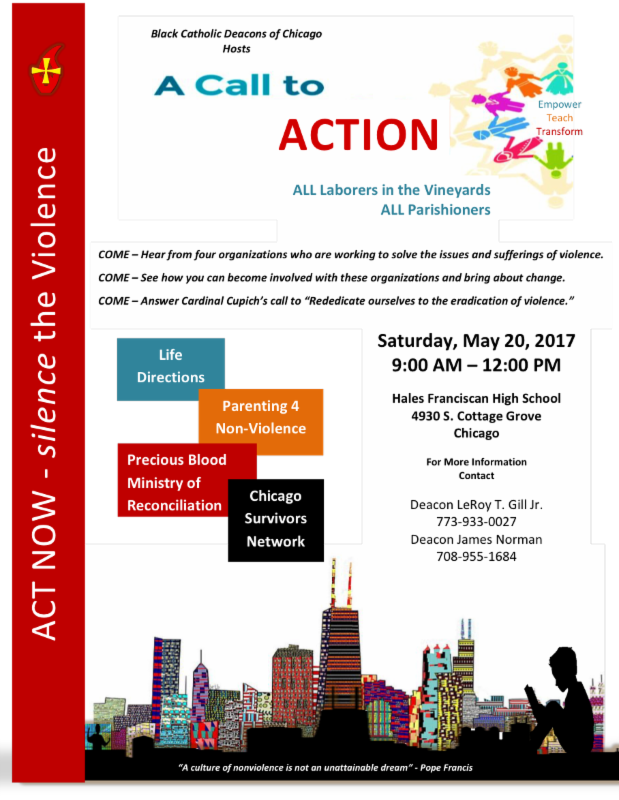 The BCI received the following announcements from parishes, schools, and organizations for the purpose of sharing information and invitation. 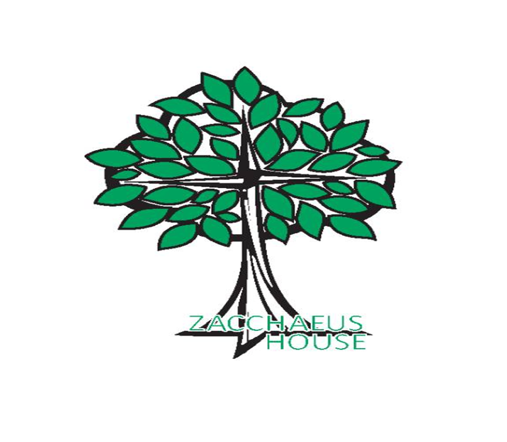 Please seek permission to publish items in this newsletter from the pastor or person responsible for the sponsoring agent. Please do not violate copyrights. All are welcome to bring ideas and gifts to this collective work of baptizing, matrimony and anointing, this effort of Kujichagulia, Umoja and Imani. This is a meeting of the seven sacraments of the church and the seven principles of Kwanzaa. This is a meeting of the church. That is what makes it and us truly Catholic. 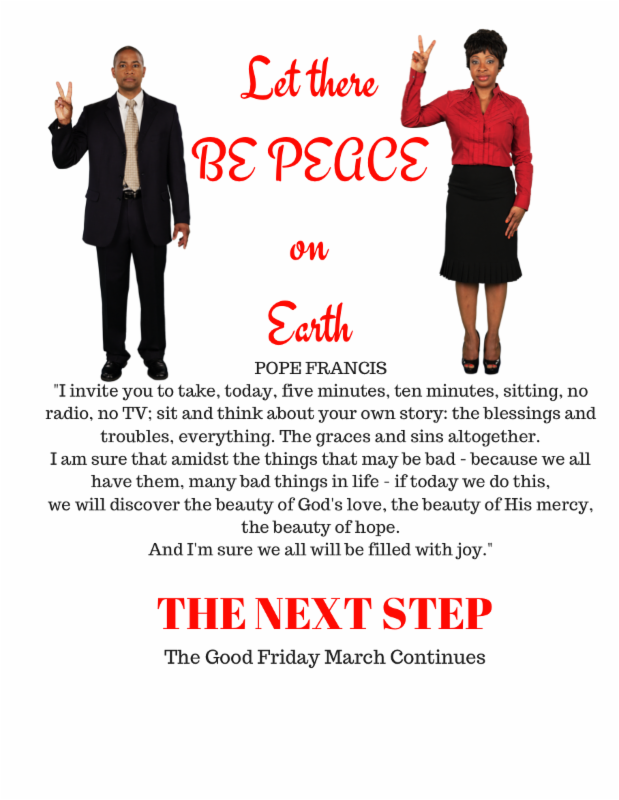 Stay tuned, stay close, get involved, walk together and don’t you get weary! 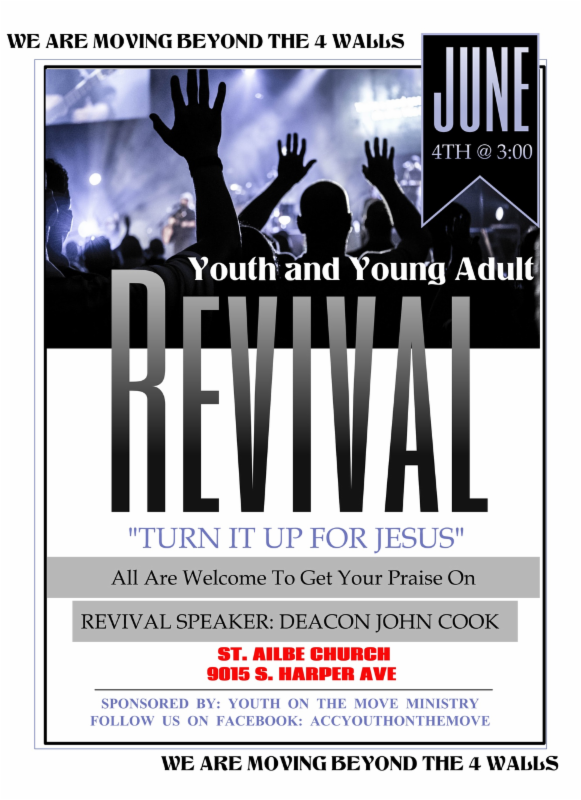 There’s a great camp meeting in the Promised Land. Believe that you are in the camp. 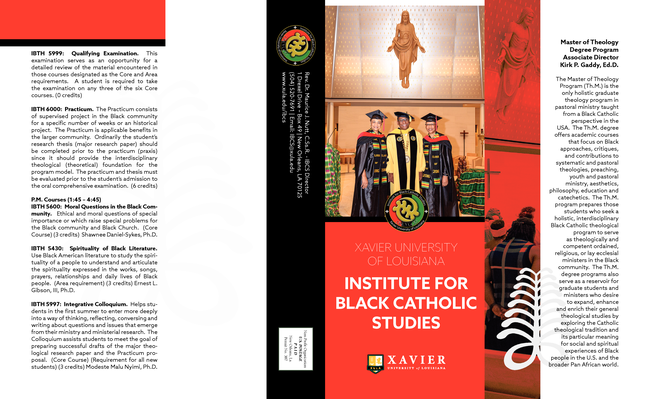 The Black Catholic Initiative (BCI) has as its focus the 66K African American Catholics served by 351 parishes, 38 of which are predominately African American. 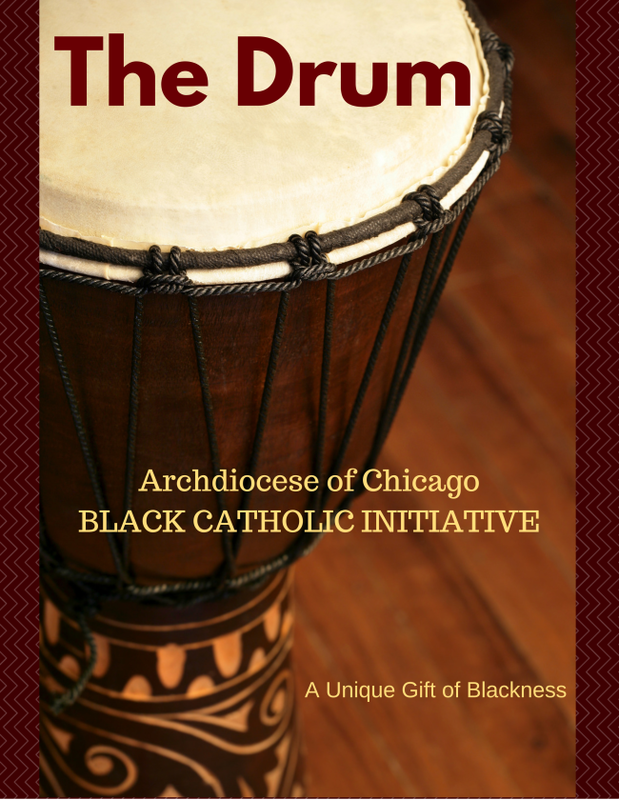 The BCI was created to prepare the church for the next generation of African American Catholics, charging them to be fully present and accountable. The goal of the BCI is to come together, and work together in order to give and serve the Church. 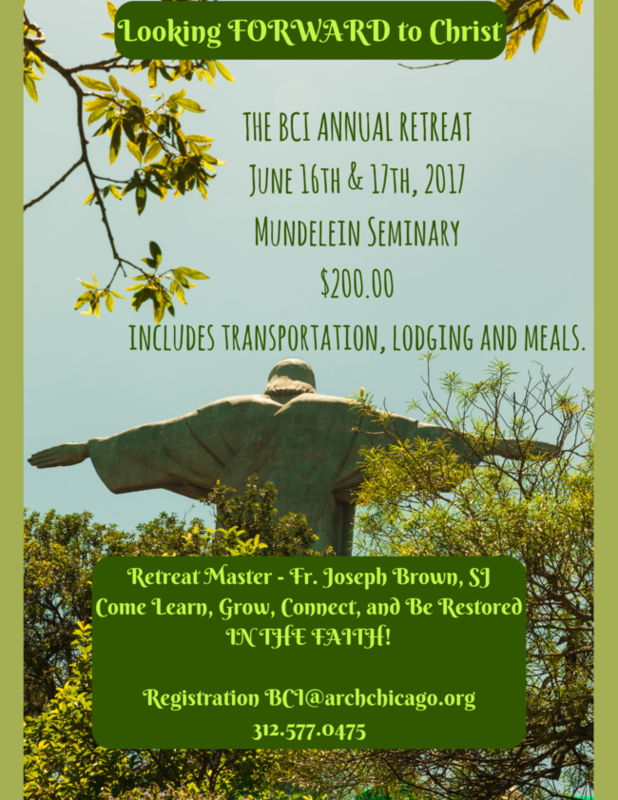 The BCI is an ethnic ministry that actively participates and offers its work as a gift to the local church of Chicago. 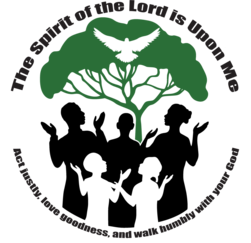 Those involved in the BCI will practice Umoja, Kujichagulia and Ujima, (unity, self-determination, collective work and responsibility) in order to first give honor to God, and to offer Catholicity with the whole church. 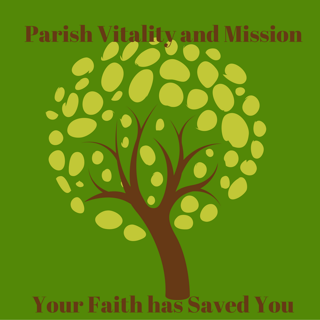 The BCI will be one church, not many parishes. 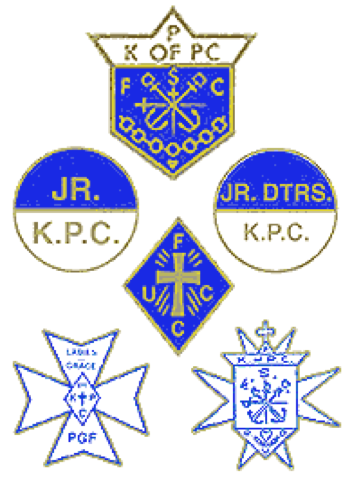 In this tried and true tradition, the BCI will plainly and clearly be Catholic.